Pink Carat jewellers, creators of bespoke jewellery. Where style shines and quality sparkles. Every engagement starts with a unique love and a unique ring. See the sparkle for yourself at Pink Carat. We consult, create and lovingly craft each piece, by hand, from scratch – using only the finest in precious metals, diamonds and gemstones. Because every engagement is special. Like you. Engagements… Graduations... Birthdays… Celebrations… Special moments deserve something equally special, like an exclusive piece of jewellery. At Pink Carat, we love designing and creating bespoke pieces that are both unique and everlasting to reflect whatever the occasion. 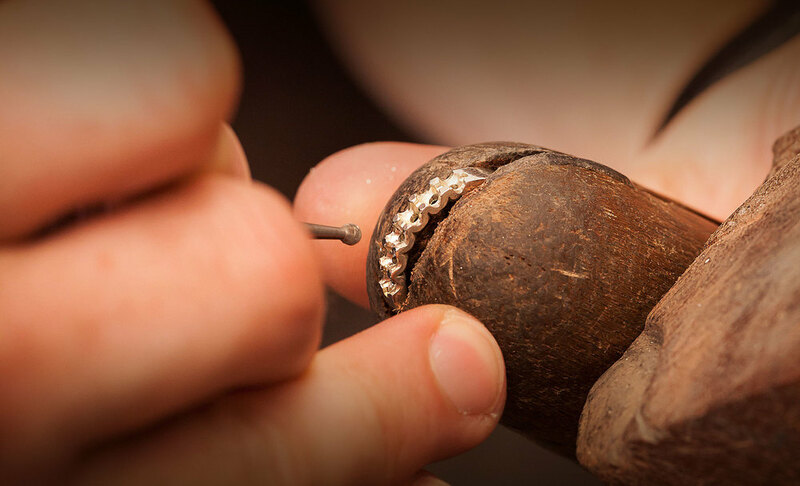 A lot goes into a piece of jewellery from Pink Carat – love, expertise and craftsmanship. All designs created in our boutique Unley studio are under the guidance of qualified gemologist Bevan Jones, and with over 25 years of experience, you can be sure each individual piece is hand picked and hand crafted to perfection. Whether you’re after a contemporary or classic piece, something that sparkles or shines, we’ll collaborate with you to create the perfect piece of jewellery. 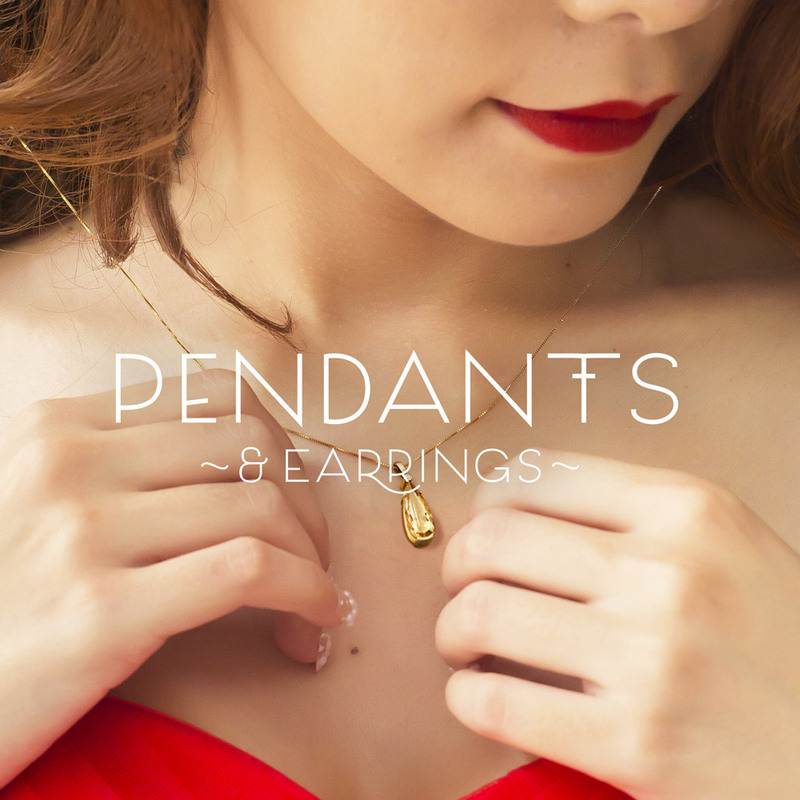 A special piece of jewellery starts with YOU. Through our custom design service, Pink Carat will collaborate with you to bring to life your vision and inspiration for that perfect piece. This seamless experience starts with a design consultation, followed by a friendly chat where we listen to your ideas and inspiration, while taking your requirements and budget into consideration. Then begins the design process. This process is a creative experience encompassing coloured design sketches so you can see your design come to life. We’ll also select diamonds and gemstones for your taste and budget so we can carefully craft and hand make the perfect piece to present you with. If you are after something uniquely different, our qualified gemologist will source the rarest diamonds and dazzling gemstones to reflect your individual style. We’ll also select the metals (18ct Yellow Gold, White Gold, Platinum) and present you with the best options for your final selection. There’s something romantic about a piece of jewellery that is so unique, so special, so rare… ultimately crafted by hand, just for you. Pink Carat employ traditional jewellery techniques to form classic or contemporary pieces. We combine this with your personalised touches to reflect a distinctive piece of jewellery that will last for generations. All of our jewellery is hand designed and crafted by our master jeweller Bevan Jones, who prides himself on using traditional jewellery techniques to form classic and contemporary pieces. The magic happens from the benches of our boutique Unley studio. It all begins with a consultation to factor in your inspiration and considerations from budget to lifestyle. From this, and in collaboration with you, we determine the styles, metals, practicalities and aesthetics. Then we sketch from scratch (no CAD here) and complete the custom jewellery journey by sourcing unique raw materials to hand craft the perfect piece. Diamonds (and gemstones and pearls) are a girl’s best friend. They are also our gemologist’s. Pink Carat is committed to sourcing the shiniest diamonds, gemstones and pearls from around the world to ensure the finest quality in cut, clarity, carats and colour. And with each individual job, you can expect the best cut, quality, grade and fit for your piece. We’ll even show up to three stones sourced to ensure your satisfaction and approval. Jewellery valuations are essential for proof of ownership and insurance purposes. And if you value your beloved piece of jewellery, it’s recommended you do this every 3-5 years. During an inspection, we test the metal, view ring and settings under a high magnification lens to search for weaknesses or flaws; conduct diamond/gemstone identification, approximate weight and grading; identify the piece's manufacturing method (CAD, cast or hand made) and inspect general wear and tear like broken claws or loose diamonds. And provide you with a full certified report.